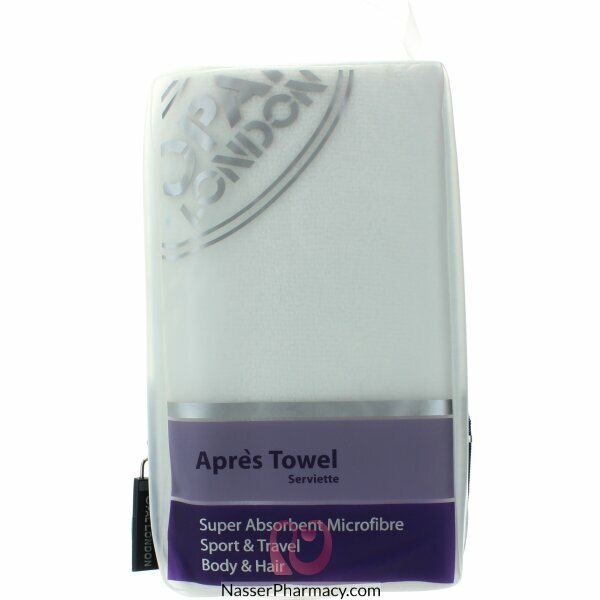 Ideal for sports, holidays and travel, this revolutionary micro-fibre towel has the drying power of a towel 4 times its size and weight and comes in a reusable holder. Ideal for the gym or an unplanned weekend away. This towel is very light, machine washable and fast drying.